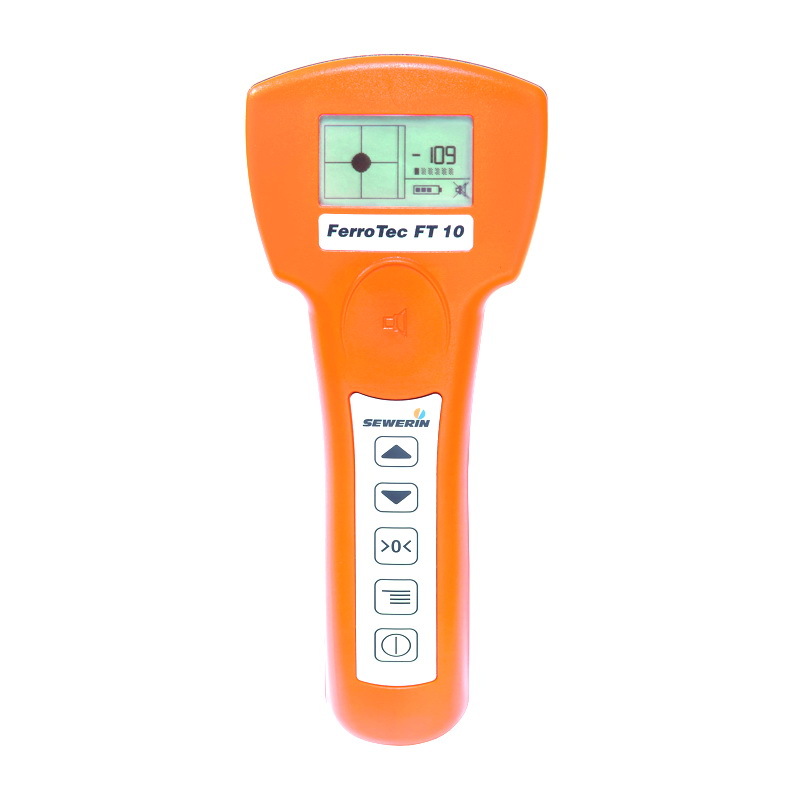 The FerroTec FT 10 recognises 50 Hz alternating fields and directs you towards the exact position of power cables, thus preventing mix-ups and false detections and protecting you against electrocution during excavation. 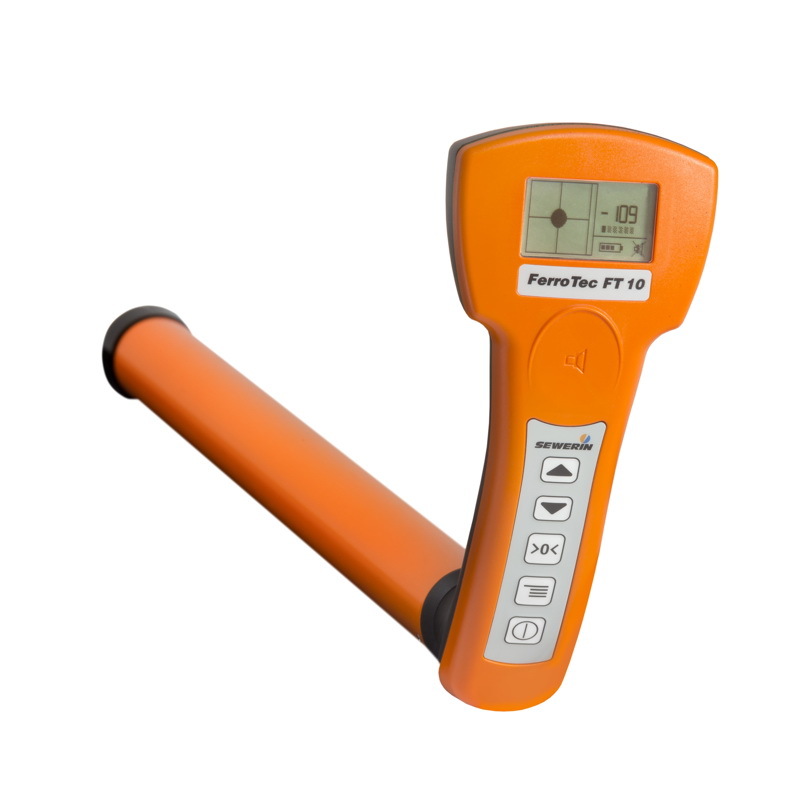 The FerroTec FT 10 recognises polarity changes in large objects, for example in shaft covers. 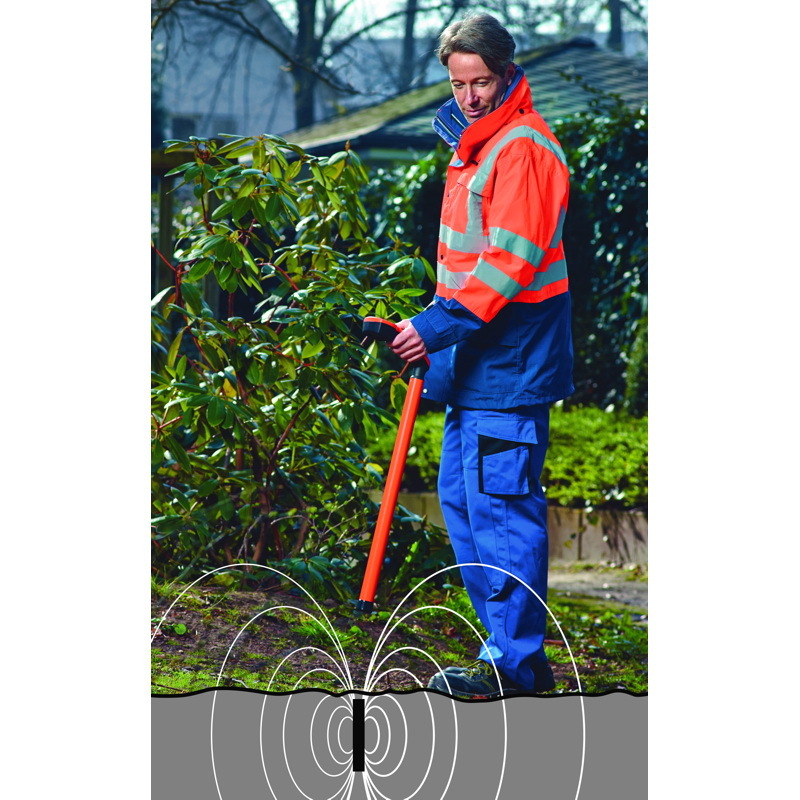 This means that you can – depending on the orientation of the object – classify its position and size.